Get EVERY District Result in ONE Place! 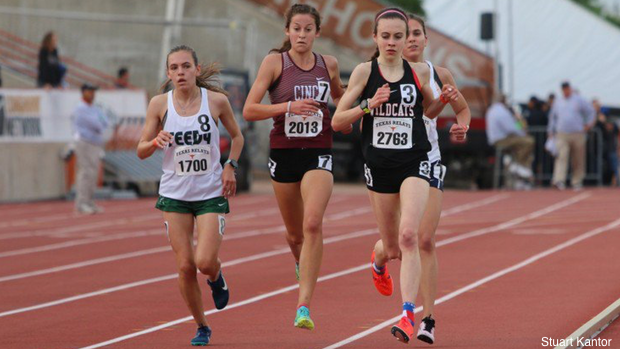 It is that time of year again and as always, Texas MileSplit has you covered! We will be bringing you the most comprehensive result coverage of the UIL District meets. Make sure to check back often for all the district results as the post-season gets underway!